You'd think I had a really exciting weekend from the title of this post, but it's really just a sneak peek at the books I'm mini-reviewing. Reviewletting (?) today. I'm way behind on reviews, so I figured I would start with these in an attempt to whittle down my stack o'shame. 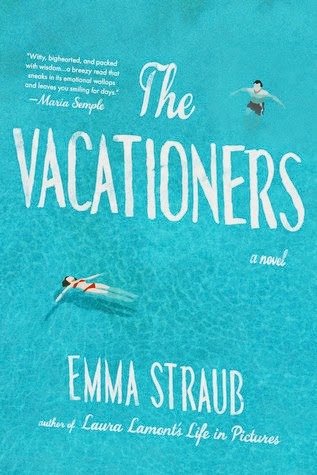 The Vacationers by Emma Straub: I asked for a book that would lift me out of my life for a minute, and what I got was this book. The Vacationers fits the bill because it's about a quirky family with big issues that escapes to Mallorca. 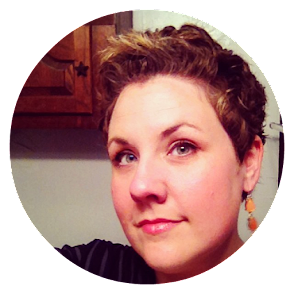 There are secrets, humiliation, adultery, adoption debacles, and malaise. I really enjoyed my time with the Post family, especially Sylvia, the quirky, cynical teenager daughter. While it isn't a perfect read (predictable), it's 100% easily consumed. 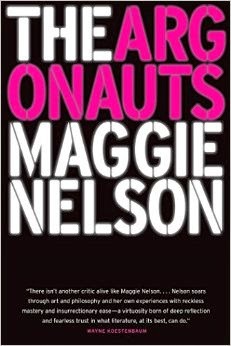 The Argonauts by Maggie Nelson: A multi-faceted book about the author's life with her gender-fluid partner and artist, Harry Dodge. It's pretty amazing the commentary on desire, identity, love, language, and family-making all wrapped up in a blanket of gender theory liable to blow your mind and get you Googling. While I read my share of theory back in my school days, I had to refresh myself, and I still don't think I got everything out of this book that I could've if it'd all been fresher in my mind. The bits I enjoyed most were Nelson's personal reflections on motherhood and its constructs. Relationships and their constructs. Gender constructs. While it's a short book, there's much to ponder here. And re-read! I will be doing that. 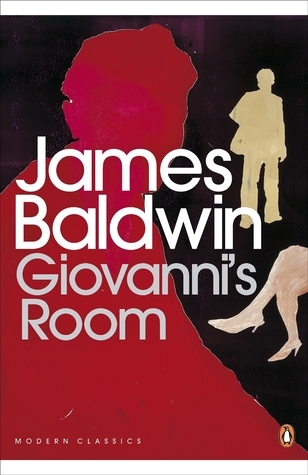 Giovanni's Room by James Baldwin: A book everyone seems to love and for good reason. This classic novel about a young gay expat living in Paris was absorbing and sad. The main character struggles with his sexuality, vowing to live a conventional life but finding himself drawn to Giovanni. Baldwin's writing is gorgeous: the language, the sentence structure. It was one of those books that made me feel like I was reading a classic. The Argonauts really was chock full of things to think about, I agree! I devoured The Vacationers one beautiful weekend last July... on the boat, by the pool. A lovely summer read! Ooooh, reading it on the boat, by the pool would be PERFECT! And made better in one sitting. Just finished winnowing down my stack o' shame from vacation (where lots of reading and zero review writing happened). PS - I like your term for it! I wasn't a fan of The Vacationers, but it was for some weird reasons (details that she got totally wrong - like how many lengths of a pool make a mile - even though it's fiction). And - you've made The Argonauts sound very intriguing!! I loved Emma's book. It was just so...refreshing. A book about vacation told well is like its own vacation. I keep seeing The Argonauts around, but i didn't really know what it was about. Now I'm convinced I have to read it. Time to add another book to the pile! Any book someone says they'll be re-reading is a book that goes on my tbr list! The Argonauts sounds fascinating! I was interested in it when it first came out, but then I went and forgot about it. Putting it on hold at the library now!